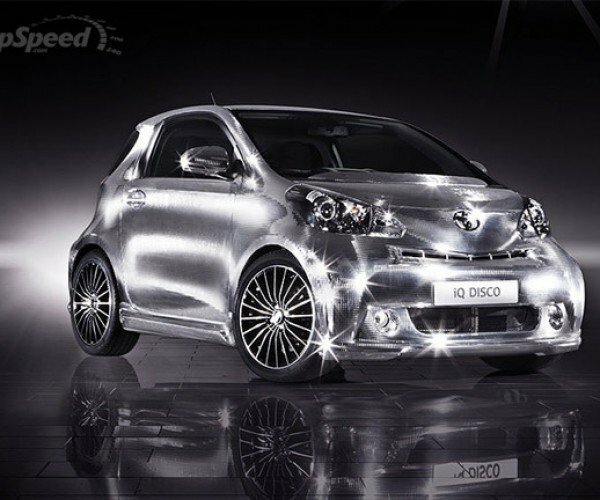 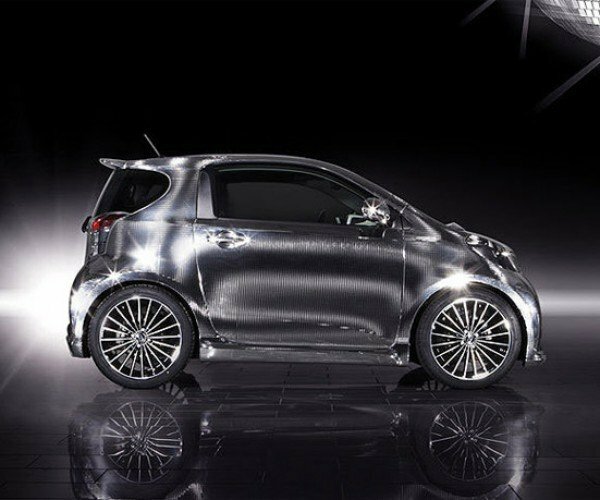 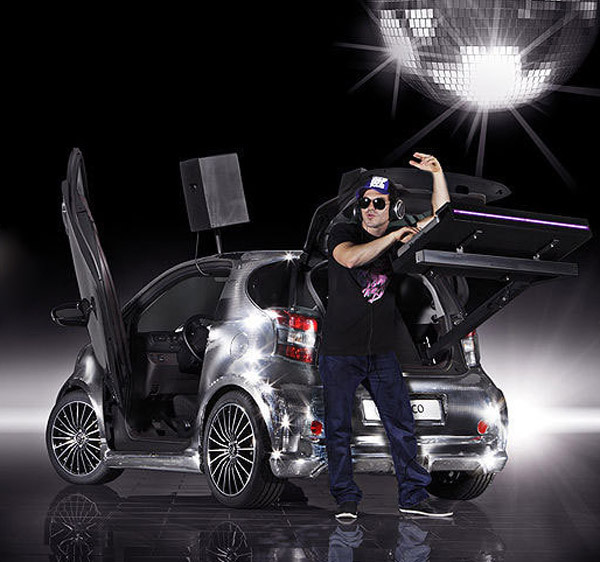 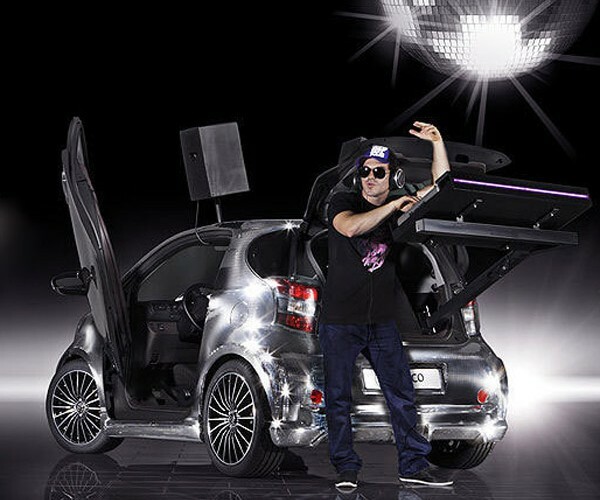 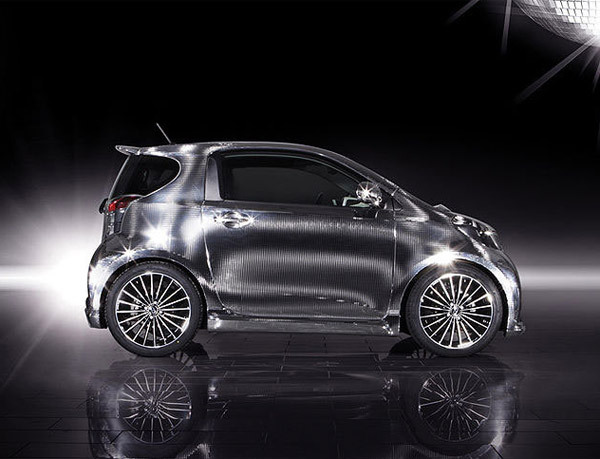 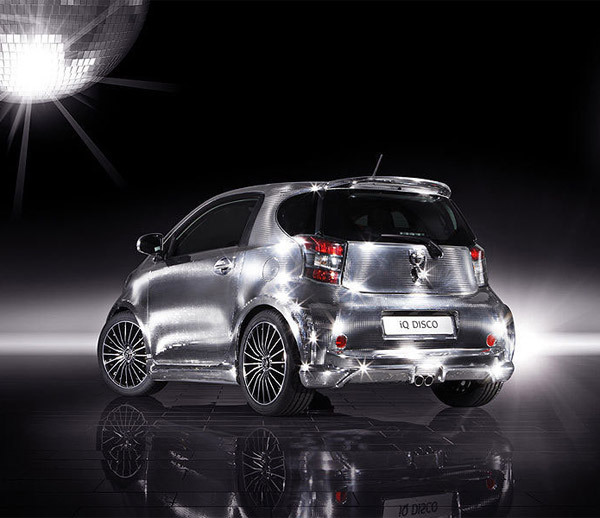 Toyota Iq Disco Car: Party in the Intersection! Designed for the European market, the new Toyota iQ Disco is perfect for impromptu dance parties when you’re stuck in traffic. 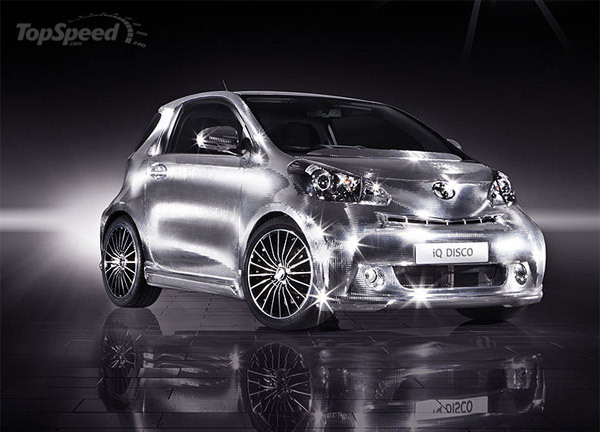 The shiny, sparkly car has been outfitted with with mirrored plates strategically placed along its surface. Adding to the disco effect is a professional DJ sound system with a 15-inch bass-reflex subwoofer, 2-channel mixer and a pair of Numark NDX 800 digital MP3/CD/USB media controllers to get your beats on. 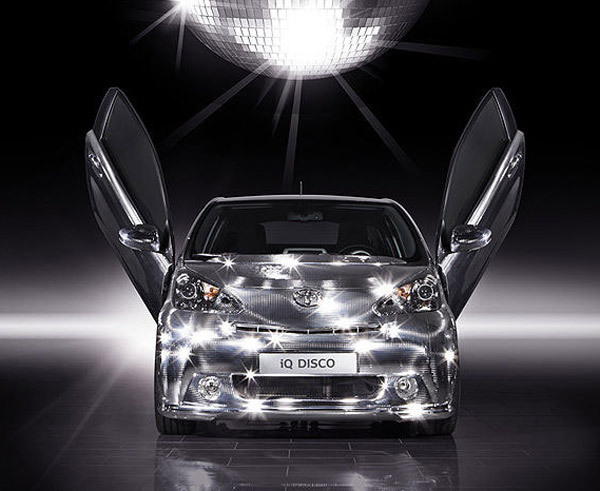 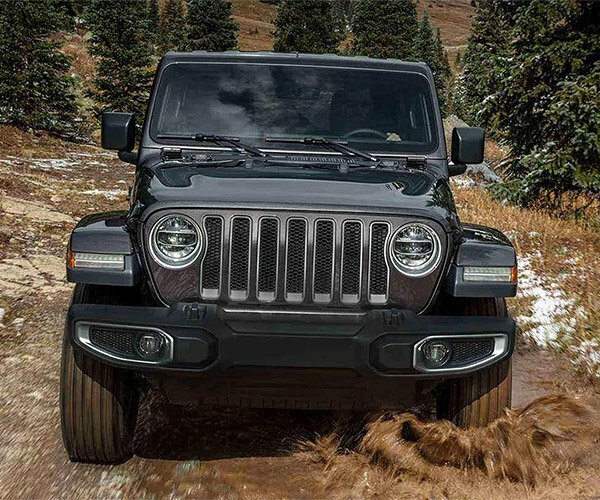 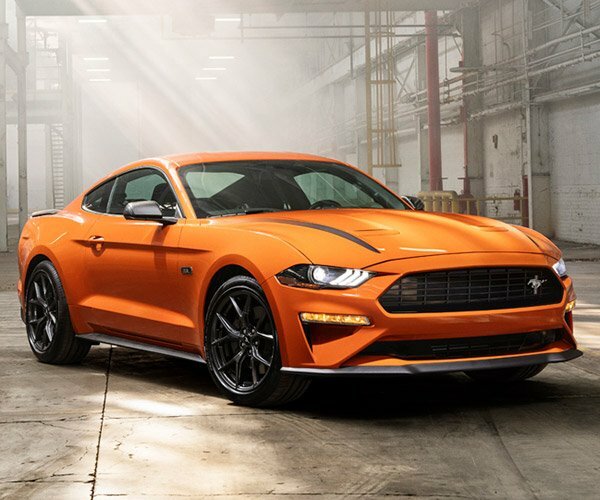 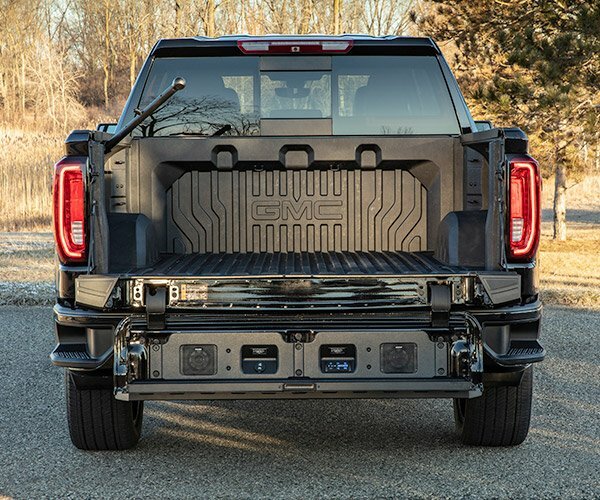 Under the hood, the iQ Disco isn’t quite as impressive, sporting a diminutive 1.33-liter, 98 horsepower engine. 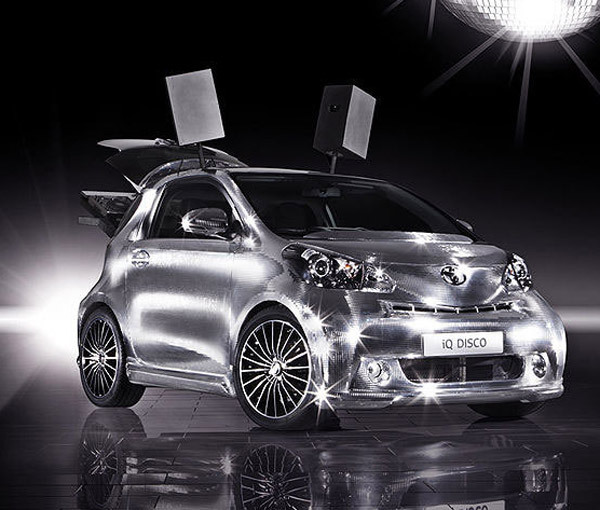 But who needs power, when you’ve got sound, and a car that looks like a traveling disco ball, right?